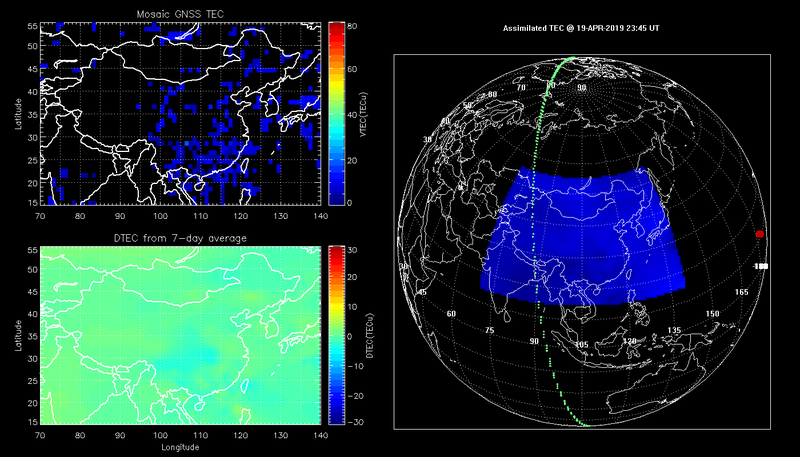 The Chinese Assimilation TEC Model (CA-TEC) is a regional ionospheric TEC mapping product over China and adjacent areas (70掳-140掳E, 15掳-55掳N) on the basis of data assimilation technique. A combination of 3DVAR and Gauss Markov Kalman filter algorithm is used to assimilate the ground-based GNSS data from Space Environment Modeling Networks (SEMnet), Crustal movement observation network of China (CMONOC) and International GNSS Services (IGS) into the background International Reference Ionosphere (IRI) model. 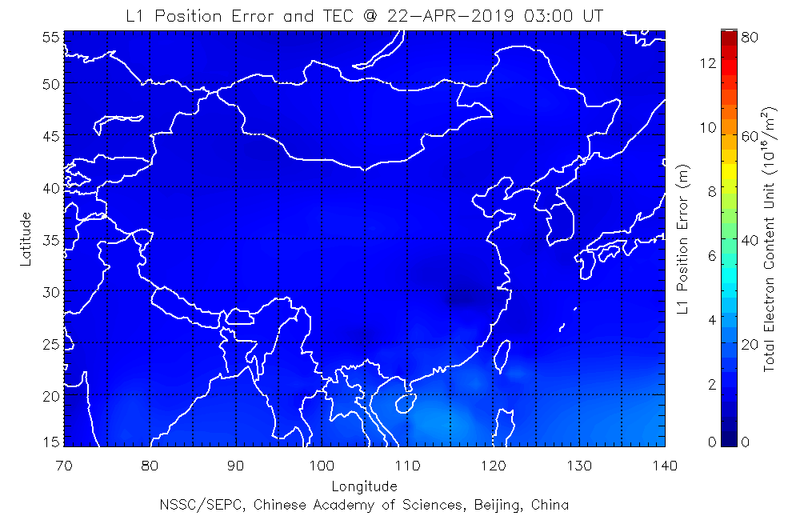 The TEC map is updated every 15 min, and can be used to estimate the approximate position error of single frequency GPS receiver. 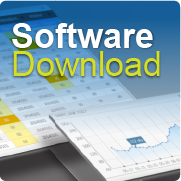 Other products include rate of TEC change index (ROTI) and DTEC from 7-day average. For more details about the assimilation technique, please see the references below. 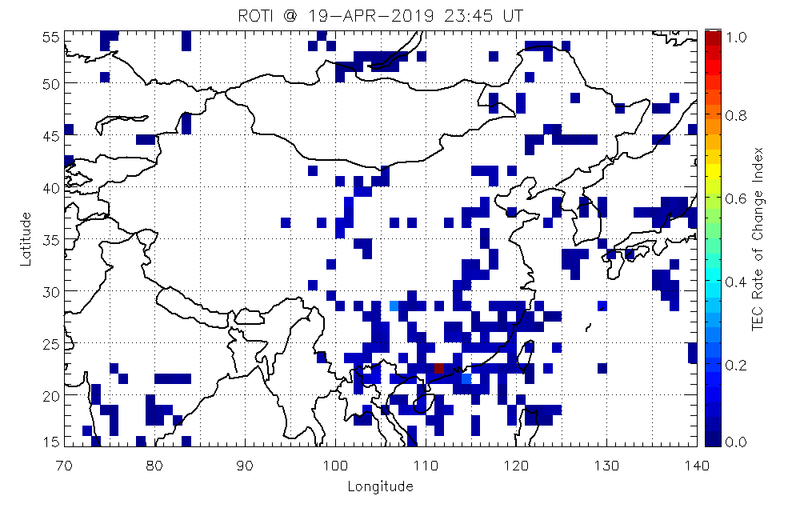 Aa, E., W. Huang, S. Yu, S. Liu, L. Shi, J. Gong, Y. Chen, and H. Shen (2015), A regional ionospheric TEC mapping technique over China and adjacent areas on the basis of data assimilation, J. Geophys. Res. Space Physics, 120, 5049-5061, doi:10.1002/2015JA021140. Aa, E., S. Liu, W. Huang, et al. (2016), Regional 3-D ionospheric electron density specification on the basis of data assimilation of ground-based GNSS and radio occultation data (2016). Space Weather, 14, 433��448, doi:10.1002/2016SW001363.